The Catholic Church's lobbying arm in Michigan says it has concerns with a bill that would retroactively lengthen the time limit for victims of childhood sexual abuse to file lawsuits. The legislation is included in a package supported by victims of disgraced former sports doctor Larry Nassar. It would let accusers who now generally must sue by their 19th birthday file suit up until they turn 48. 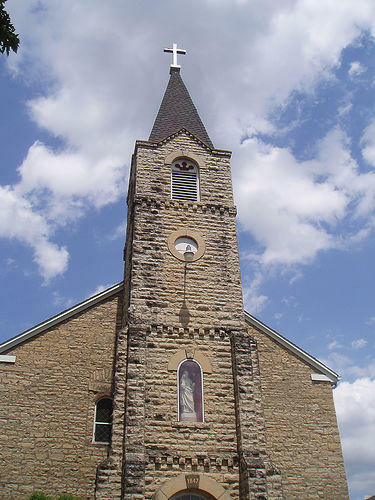 A Michigan Catholic Conference spokesman confirmed Tuesday that extending the statute of limitations is "of concern," but he withheld further comment until the group can fully review the measure's impact. The Catholic Church has paid out more than $3 billion to settle clergy abuse cases in the U.S. A state Senate committee leader says it will vote to pass the bill later Tuesday. 70,000 people are expected to pack Ford Field Saturday. Not for a football game, but for a Mass to celebrate the life of a Catholic priest who is one step away from sainthood. Fr. 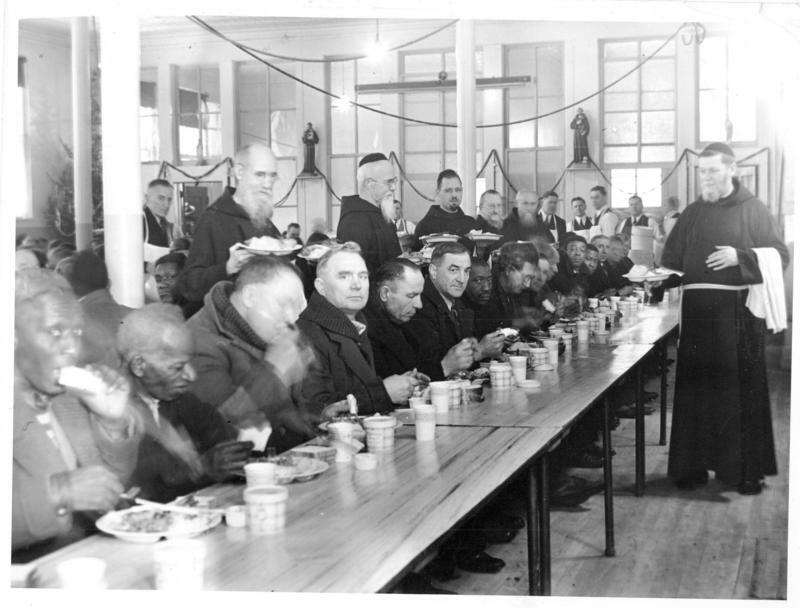 Solanus Casey died 60 years ago, but he continues to be an inspiration to many. During his lifetime, he developed a reputation of a simple man who inspired faith and healed the sick. 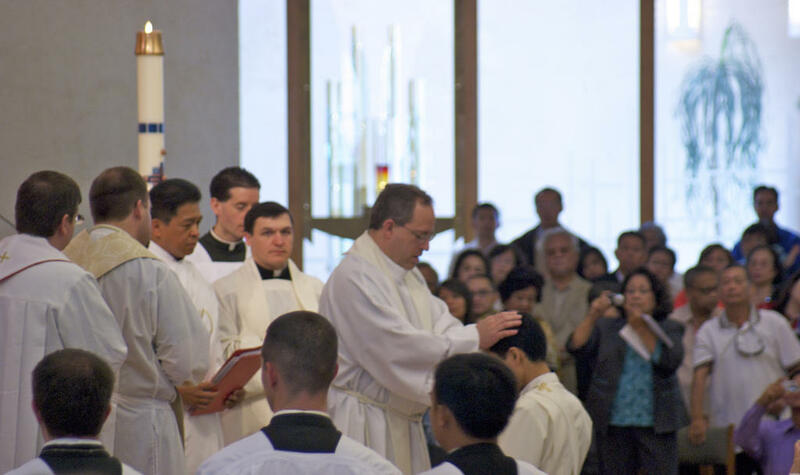 Stateside's conversation with Father Larry Webber. Pope Francis has elevated a Michigan priest another step closer to sainthood. 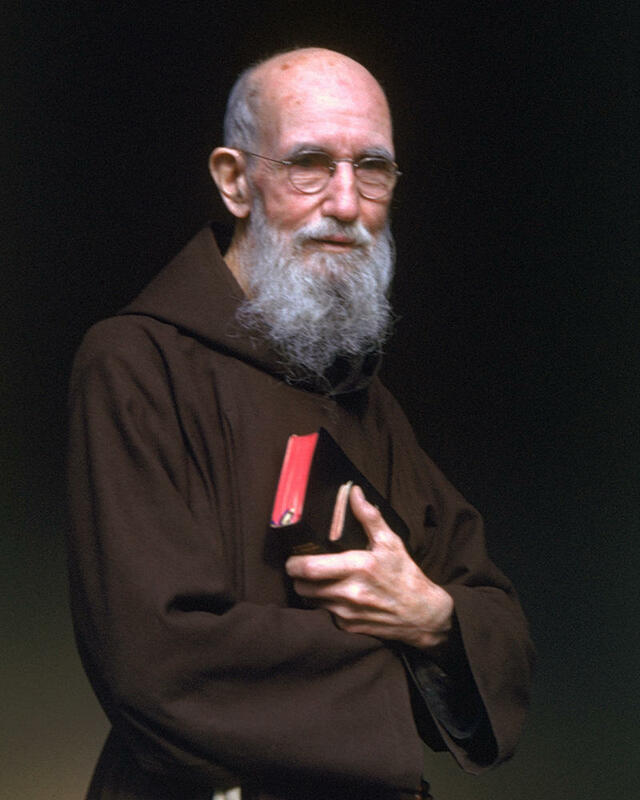 The pope announced that Father Solanus Casey, a member of the Capuchin Franciscan Order of St. Joseph in Detroit and one of the co-founders of the city’s Capuchin Soup Kitchen, has been elevated from Venerable to Blessed by the Roman Catholic Church. Leaders at the Archdiocese said it's important to ask forgiveness for sins the Catholic Church has committed as an institution. 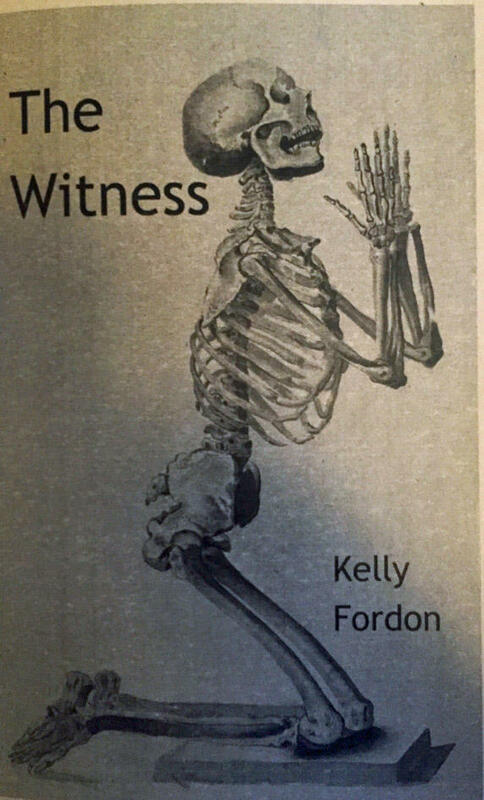 Writer and poet Kelly Fordon grew up as a Catholic altar girl in the 1970s, and has published The Witness, a chapbook centered around sexual abuse by Catholic priests. Chapbooks are used by poets to focus on a single theme or topic. Fordon never expected to write against the Catholic Church, but believes that people shouldn't be so quick to defend priests accused of abuse. Fordon joined Cynthia Canty on today's Stateside to discuss The Witness.